Hunter East Harlem Gallery at Hunter College presented the educational project, Visions of Confinement: A Lens on Women in the United States Prison System, organized by Isaac Scott of The Confined Arts and Arden Sherman, Curator, Hunter East Harlem Gallery with Alana Hernandez, Lazarus Exhibition Fellow. 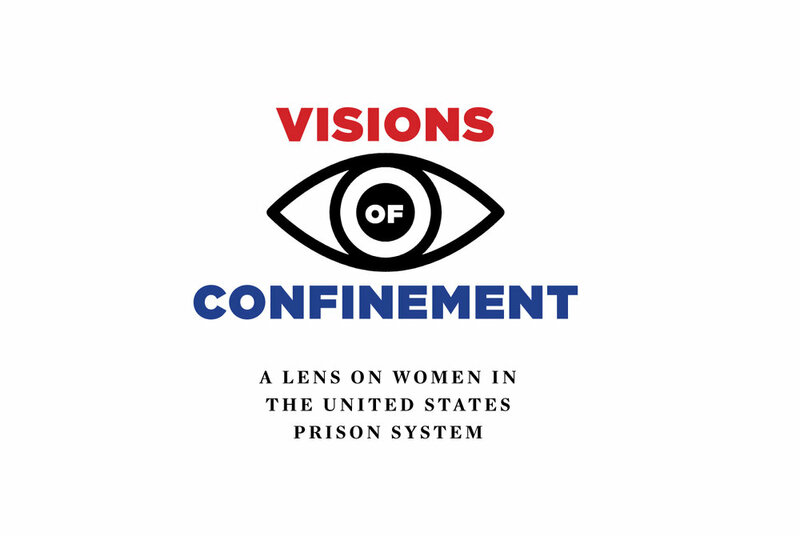 Visions of Confinement was a summer laboratory and flex space inside Hunter East Harlem Gallery aimed at facilitating conversations around the issues associated with female incarceration. 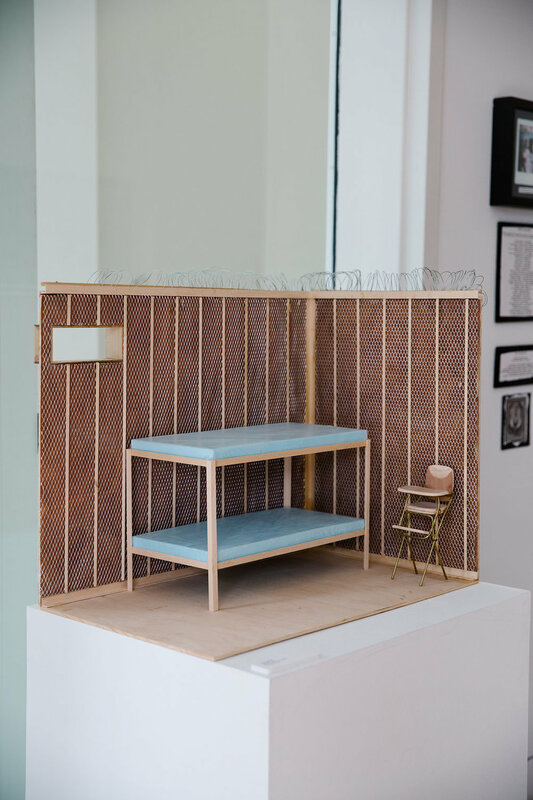 The project at Hunter East Harlem Gallery revolved around the reality and experience of incarcerated women, formerly incarcerated women, and their families. The Gallery was turned into an “educational lounge” for the duration of the summer, featuring a dialogue wall, artwork, a letter-writing station, a listening station, a lounge area, and a small library inside the gallery space—various artistic meditations on the experience of women living in confined spaces, the shifting habits that happen after one is released, and the methods adopted by families of those imprisoned as an alternative. The project unearthed the struggles faced by incarcerated women in this moment of crisis for the country’s justice system and became part of the ongoing effort to bring about reforms and improve prison conditions. This project facilitated an open dialogue on the issues of disassociation with families; loneliness; life after prison; experiences of reentry; open relationships in prison versus religious convictions; and other pressing related topics. Many of these issues were discussed in some fashion via our programming that ran throughout the duration of the exhibition. 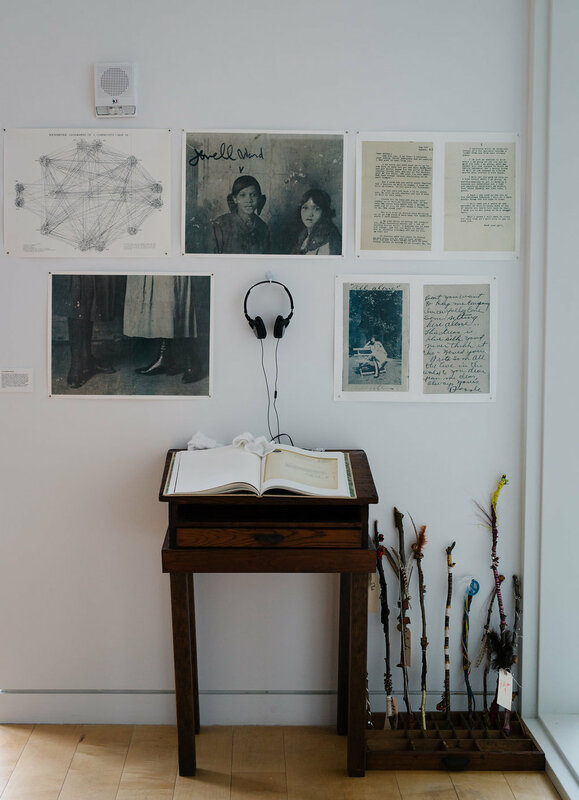 This was made possible by our exhibiting collaborators: The Confined Arts; Artistic Noise; Incorrigibles Project; Write to Matter; Life After Life in Prison by Sara Bennett; Rehabilitation Through the Arts; Lullaby Project; Die Jim Crow; S.O.U.L. Sisters Leadership Collective; Arts and Resistance Through Education; Center for Justice at Columbia University; and Justice and Education Initiative, Riker’s Island. For Visions of Confinement exhibition, weekly programs were hosted by over a dozen project collaborators over the course of Summer 2016.